Phobos over Mars...This is one of the most astounding images ever captured by a spacecraft. This image of Phobos orbiting Mars was captured by Mars Express in 2011 and is totally mind boggling. Credit: ESA/Mars Express. 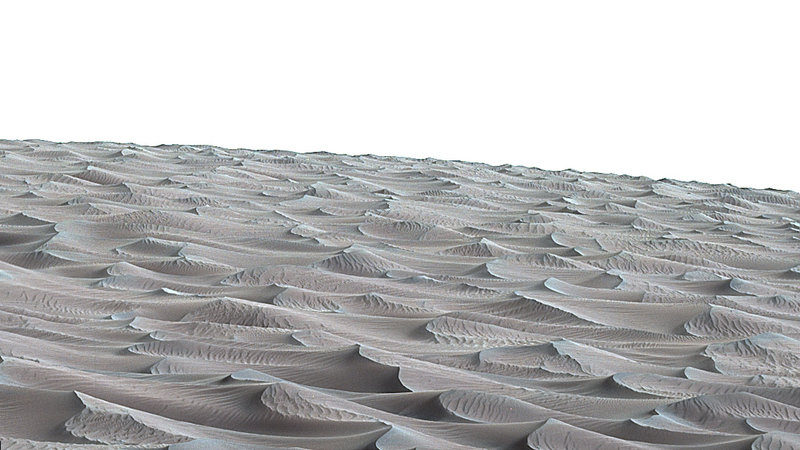 The dunes of Mars as seen by the Curiosity rover. NASA released a new image of the earth taken by a lunar orbiter. The surface of the moon is in the foreground. 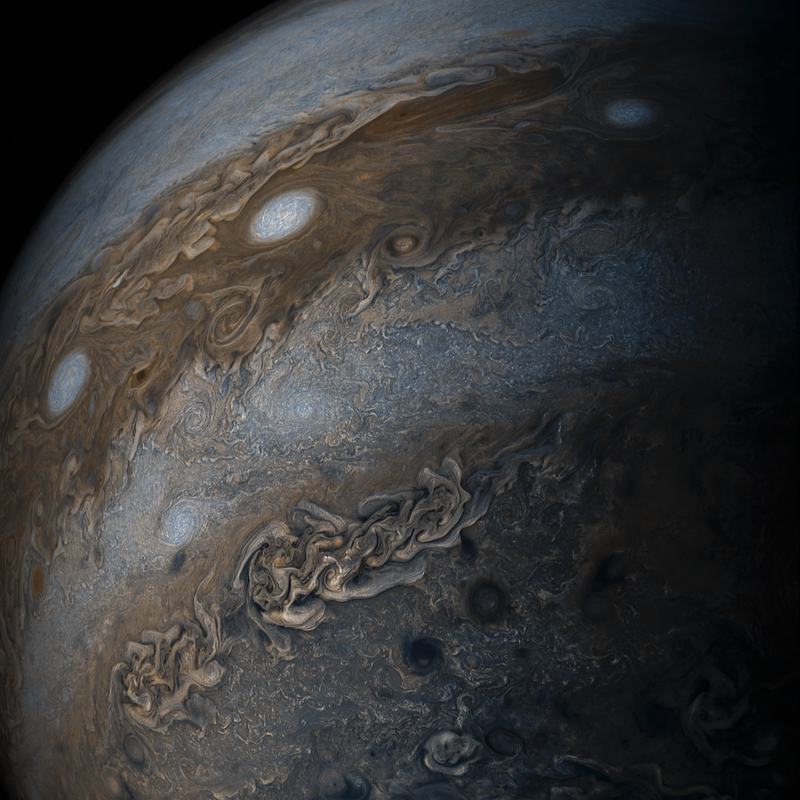 NASA's Juno Jupiter spacecraft, currently orbiting my namesake gas giant planet Jupiter, has just sent back stunning images of Jupiter's north polar region, which looks very unlike the rest of the planet with its red belts and zones. Juno is the first solar powered spacecraft to visit Jupiter. Of course it's far from the first space probe to visit Jupiter. That accolade belongs to Pioneer 10 which flew past Jupiter in 1973. 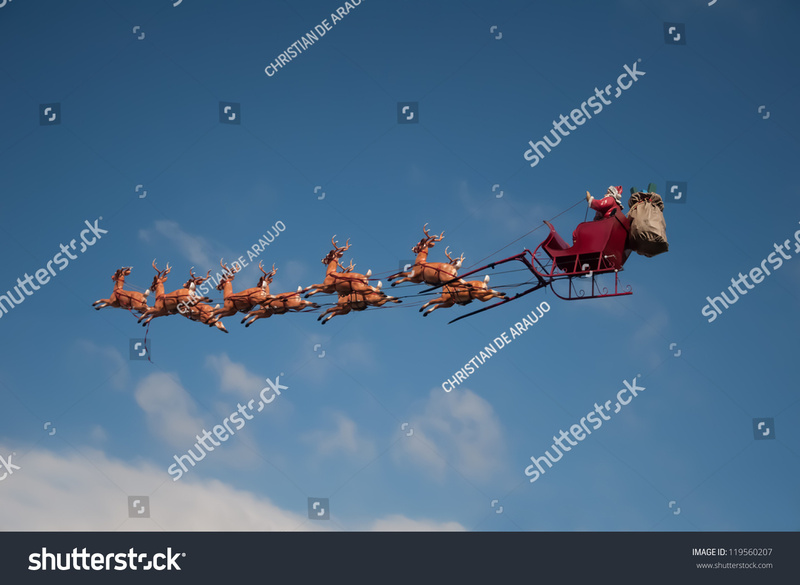 But it will study the giant planet in never before seen detail, discerning its internal structure and taking breathtaking super high resolution images of its atmosphere. Watch this space! 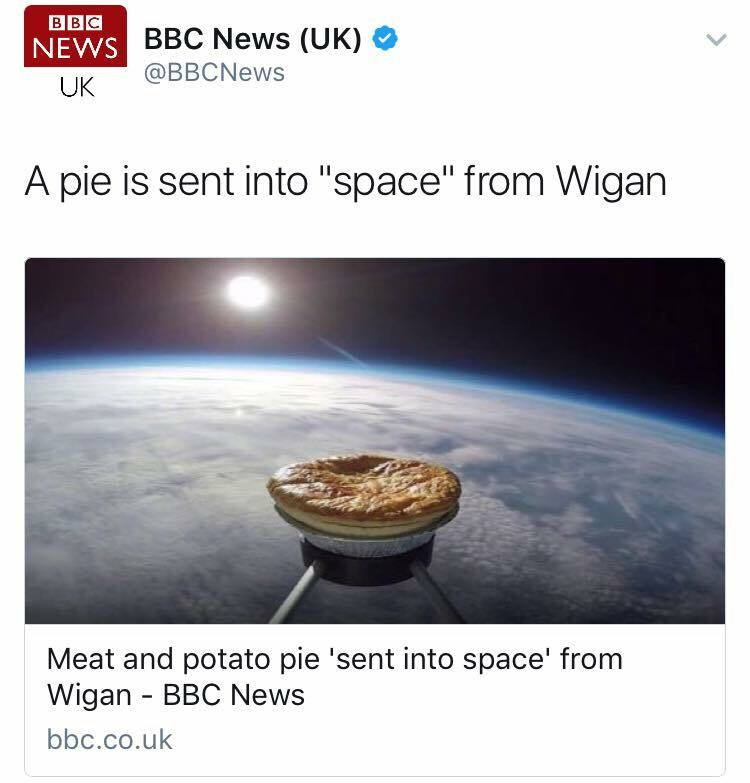 That's all just pie in the sky, here's the real deal. See major lasers, distant stars, orbiting astronauts and other out-of-this-world photos from 2016. Close up image of Saturn's tiny moon Pan as seen by the orbiting Cassini spacecraft. It looks like a flying saucer face on! 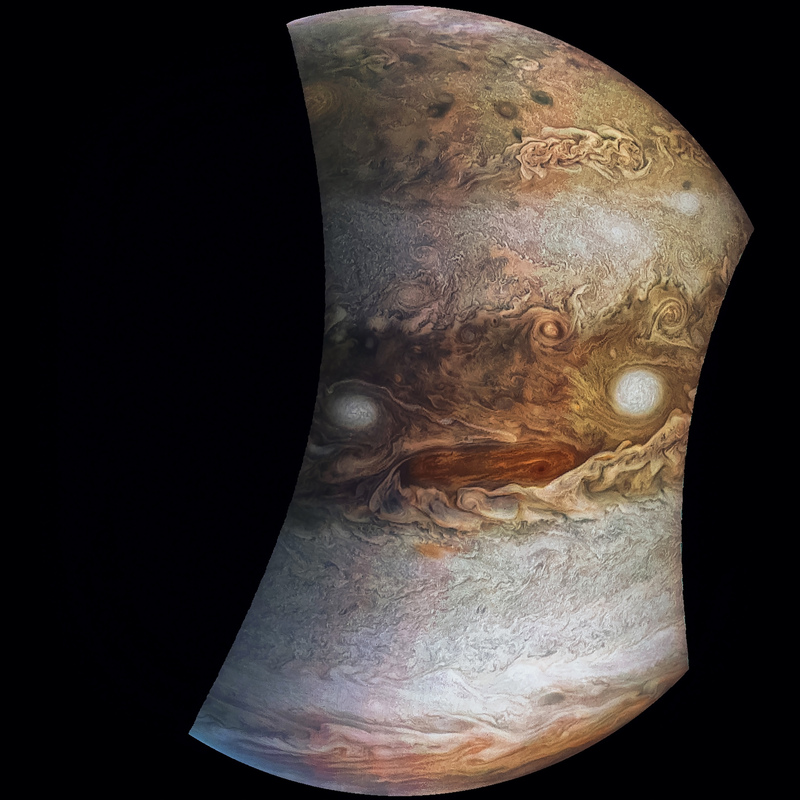 Stunning close up, never before seen detailed images of Jupiter taken by the orbiting Juno spacecraft including breathtaking views of the Great Red Spot, a gargantuan storm over 300 years old. Enjoy! Best ever image of a star other than the sun. The supergiant star Antares, located 620 light years from Earth, believed by astronomers to be on the verge of going supernova. These are four micrometeorites, 'harvested' by an amateur from roofs in Norway. Mainstream astronomers had believed it would not be possible to isolate recently arrived micrometeorites - stardust - because they are too small and mixed up with huge quantities of terrestrial dust. All known examples of micrometeorites before this have been found in ice or under the sea and are very old and and have degraded or have chemically reacted. Jon Larsen, a jazz musician with an interest in science, set about finding micrometeorites on roofs, and he succeeded at a task mainstream science said would be impossible. Farewell, Cassini mission. This iconic Saturn orbiter revolutionised our knowledge of the Saturn system and today it burned up in Saturn's butterscotch atmosphere. Scientists will be poring over its data for decades.